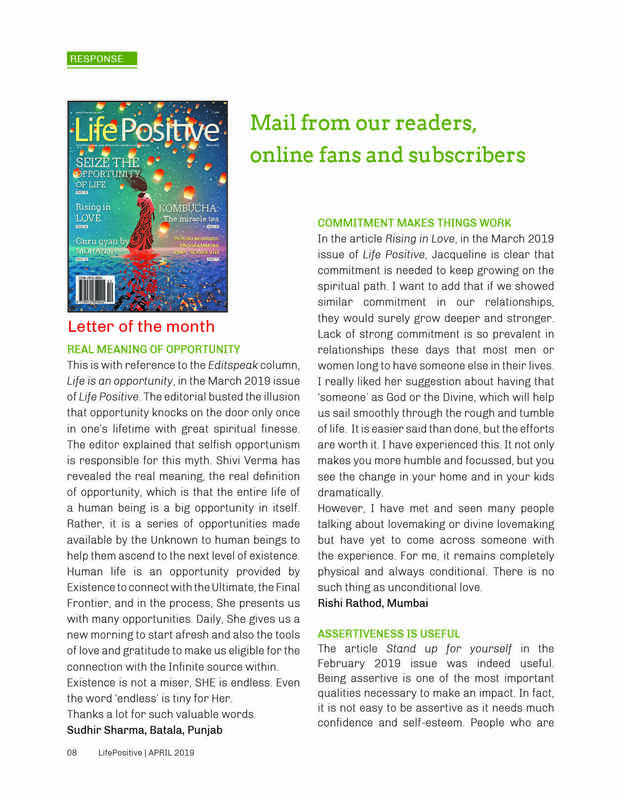 Grab your copy of the bumper 23rd anniversary issue of Life Positive!! 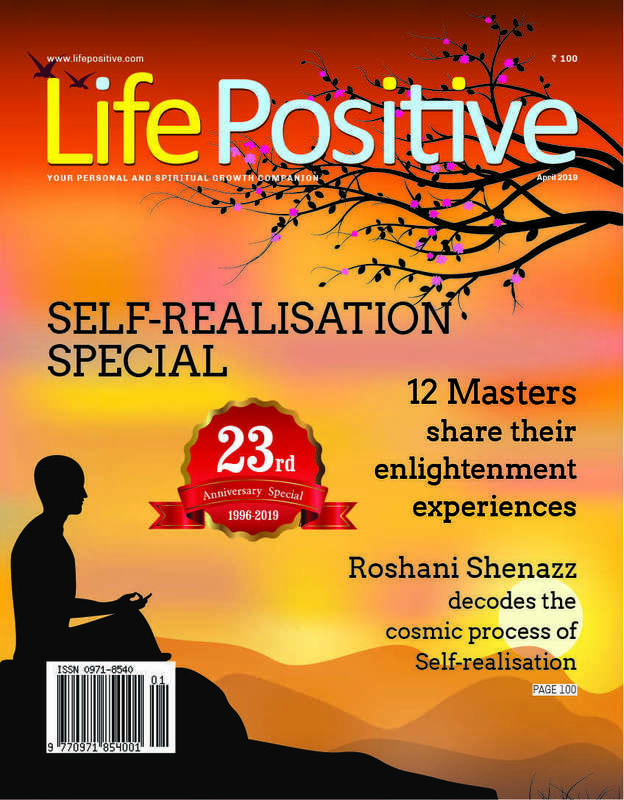 A special issue on the most coveted topic of Self-realisation. 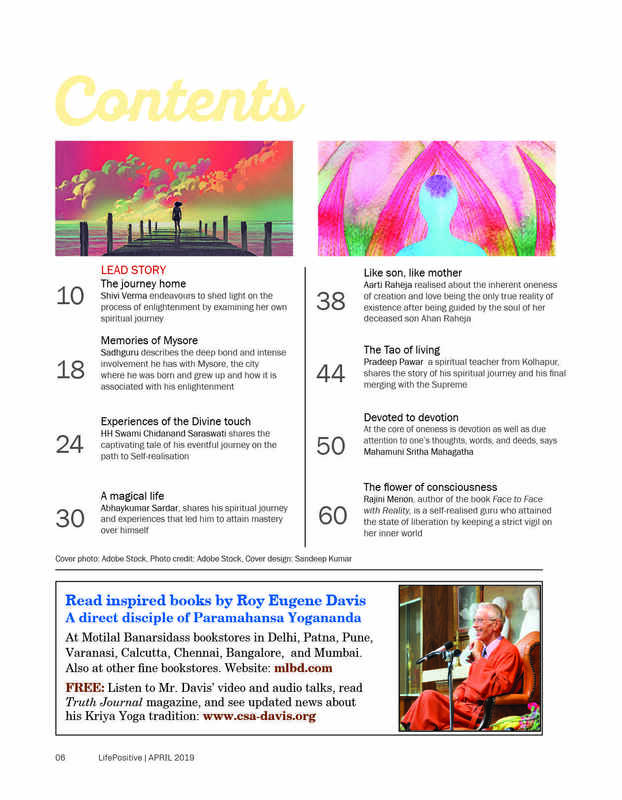 12 masters share their journey to enlightenment and the momentous experience of merging with the Absolute. 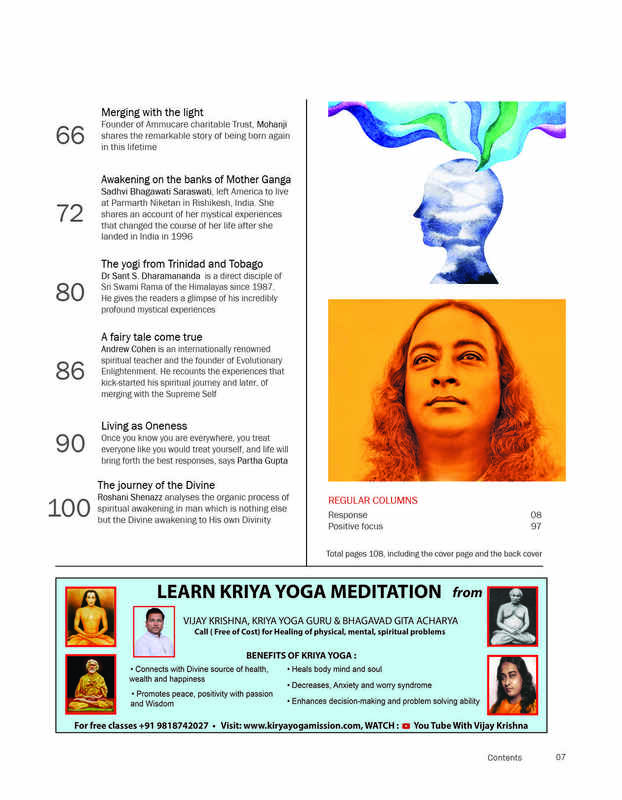 Gurus such as Jaggi Vasudev, Swami Chidanand Saraswati, Mohanji, Andrew Cohen, Sadhvi Bhagawati disclose their inner world. An unmissable issue of your favourite magazine.